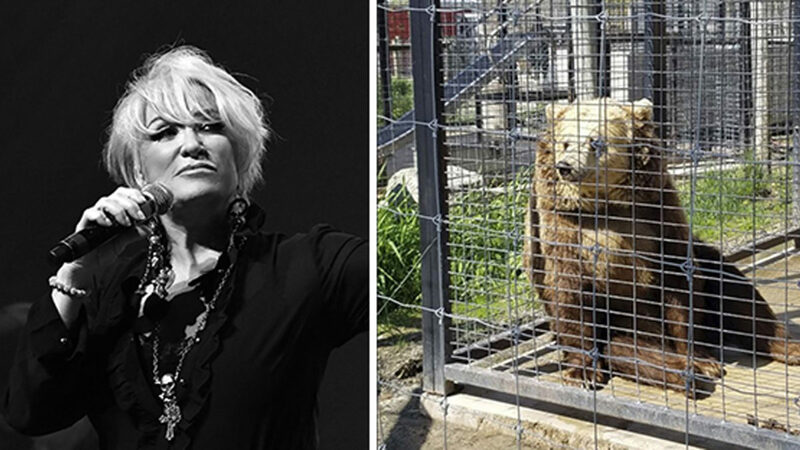 Green Bay, WI – Award-winning music icon Tanya Tucker is joining forces with the Animal Legal Defense Fund to urge families to avoid roadside zoos. After a recent visit to Special Memories Zoo in Greenville, Wisconsin, Tucker was so disturbed by the conditions and health of the animals she felt compelled to stand up and advocate on their behalf. 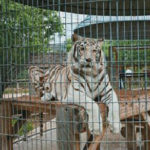 Tucker published a powerful open letter detailing the serious mistreatment of animals she witnessed at the Special Memories roadside zoo, which has been cited by the U.S. Department of Agriculture (USDA) multiple times for Animal Welfare Act violations, including animals housed in filthy enclosures, lack of drinking water and food contaminated with rodent droppings. In the letter Tucker also explains seeing “pitiful Siberian bears” who were “sitting in and surrounded by mounds of their own feces,” birds with hurt or broken wings, a terrified jaguar who was “foaming at the mouth,” as well as a lion and a giraffe confined to very small cages — who were exhibiting clear signs of stress. Tucker notes that many animals had no clean water to drink. The Animal Legal Defense Fund, the nation’s leading legal advocacy organization for animals, is providing an easy way for supporters and fans to contact the USDA via www.aldf.org/HelpTanya. 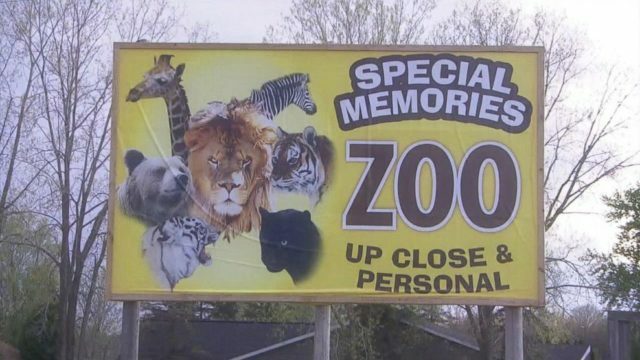 Sadly, the problems at the Special Memories Zoo are not unique. Roadside zoos dot the American landscape, able to operate due to lax enforcement of existing laws on both a state and federal level. 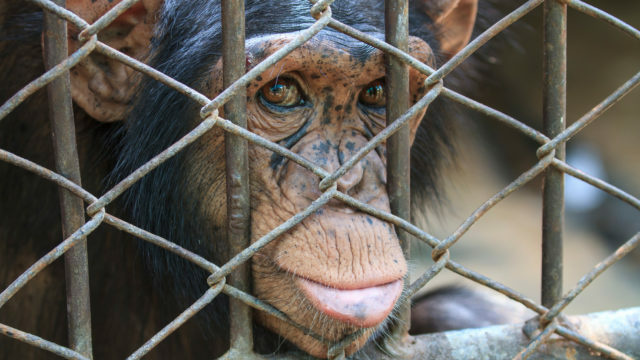 The Animal Legal Defense Fund files lawsuits across the United States to protect animals held in captivity at roadside zoos, and advocates for stronger laws and better enforcement of existing laws. Join Tanya and the Animal Legal Defense Fund by sending a brief message to the USDA, urging the agency to investigate Special Memories Zoo today. Dr. Juan A. Rivero National Zoological Park has been illegally operating without federal license for more than a year. Bears, lions, and other animals languish in roadside zoos across the country. Animals live in cruel conditions, confined to small cages without the enrichment they need to lead full, happy lives. 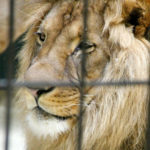 Protect animals by boycotting roadside zoos.